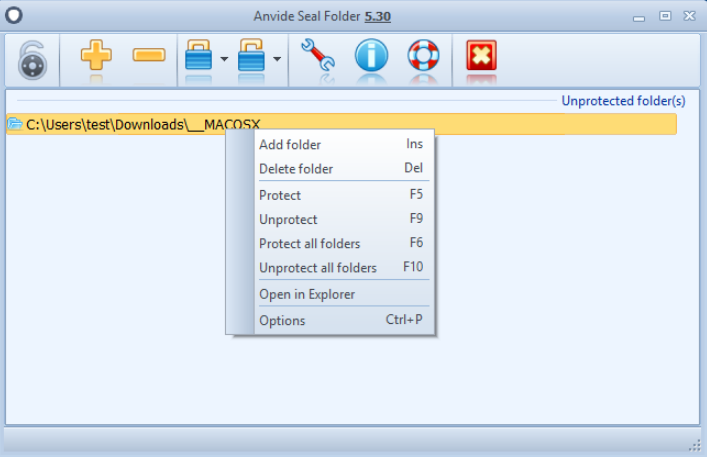 Protect folder or files with password"
Note: to install, right click on .exe file and choose Run as Administrator. Many of us have different folders and files I will need to protect on our computer, we keep them away from every other person and if our computer is public we still use the account controller to create a separate account so that others cannot access the same folder that we use but in a case where the folders are in a public computer and we cannot lock the computer with just a password we can still keep our files and folders protected using a password the process is very simple all you need to download is anAnvide Seal folder. 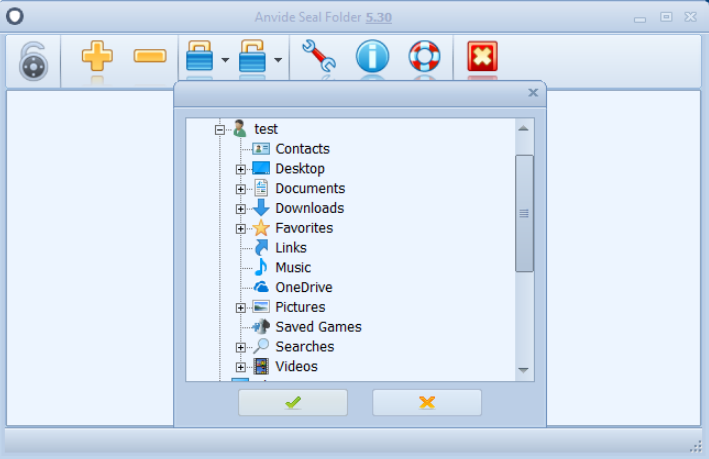 The working of this application is very simple, it is to do just one thing and that is to help protect your folders using a password; it takes your folders and directories through an encryption process provided you specified directory if you want to encrypt and process begins, all you need to do is specified special directories and anybody trying to access those directories will find it difficult or will have the access denied period the application is very lightweight and it helps even the simplest of person understand how to move around and navigate through. 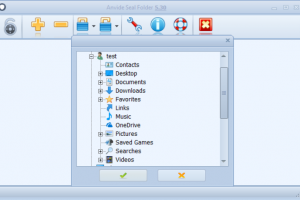 It is a small tool yet very powerful and can help you achieve the whole process of encryption that you need for your folders and directories. The interface is available in many languages. 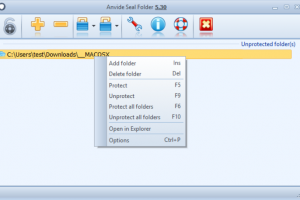 Anvide Seal Folder is licensed as freeware for PC or laptop with Windows 32 bit and 64 bit operating system. 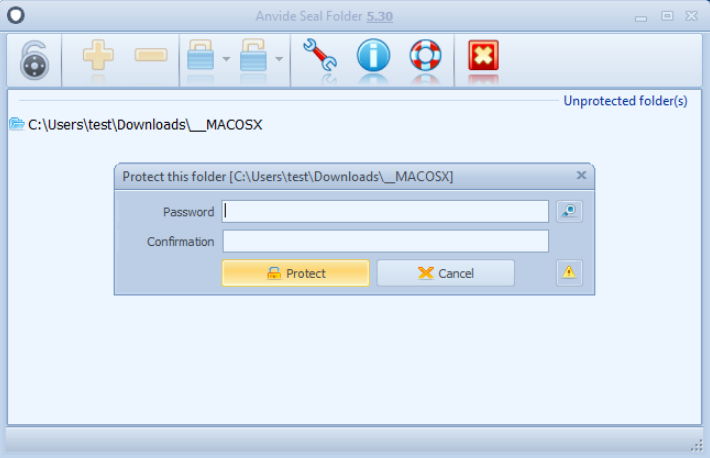 It is in encrypting category and is available to all software users as a free download. 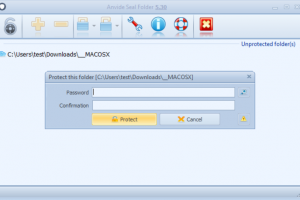 Protect folders with password and ..